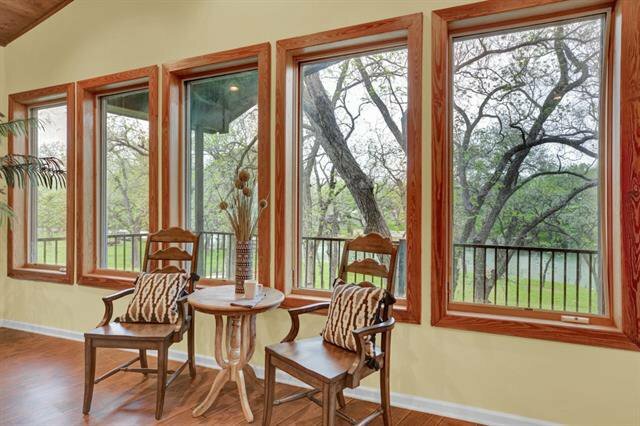 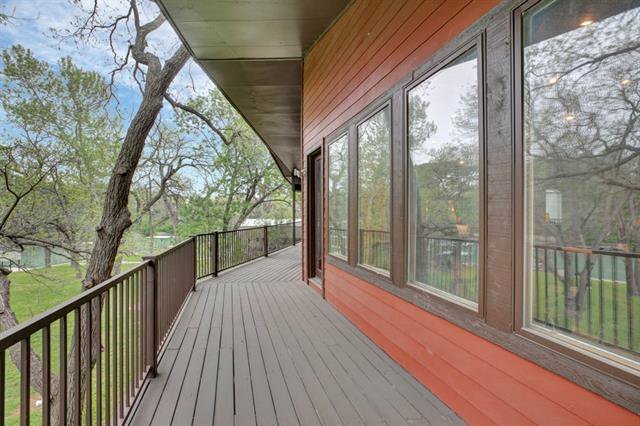 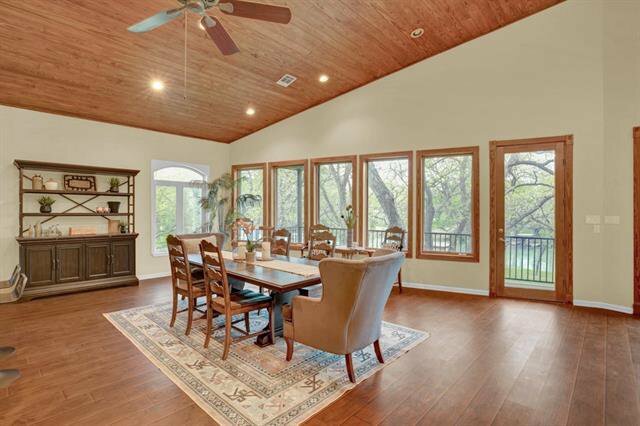 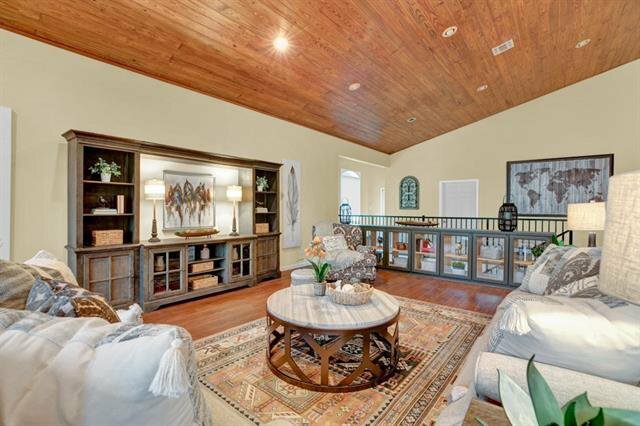 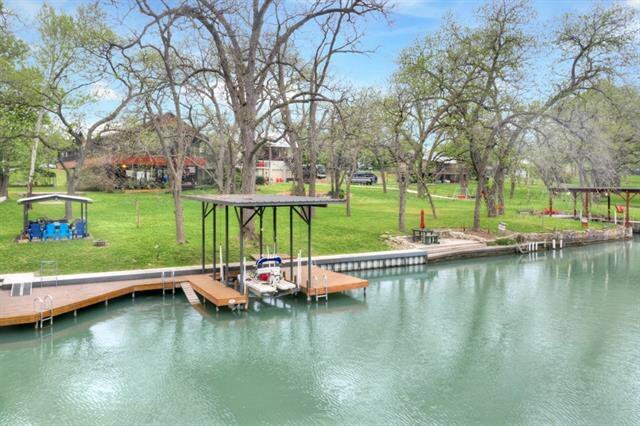 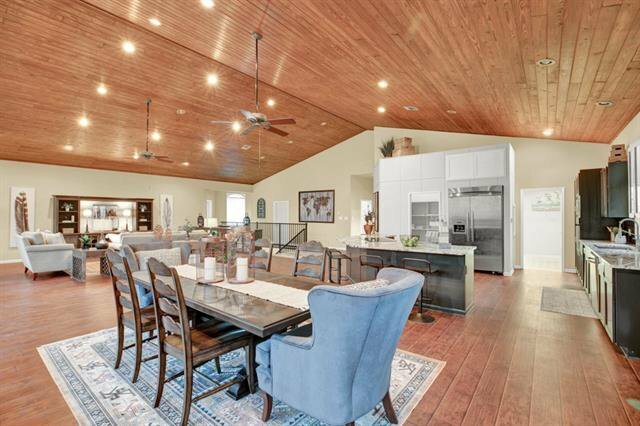 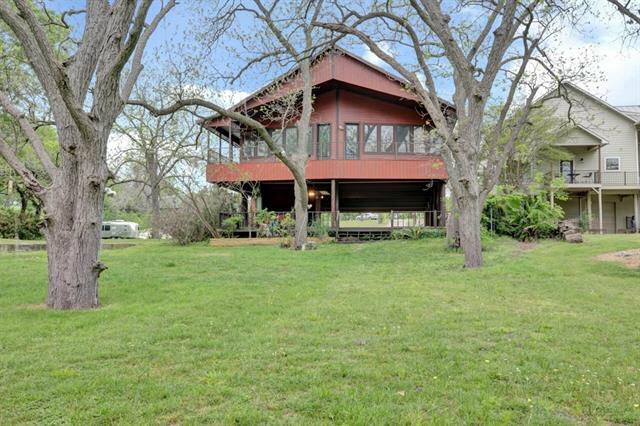 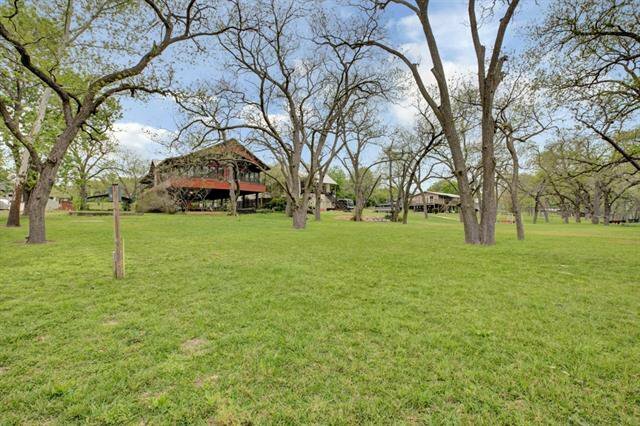 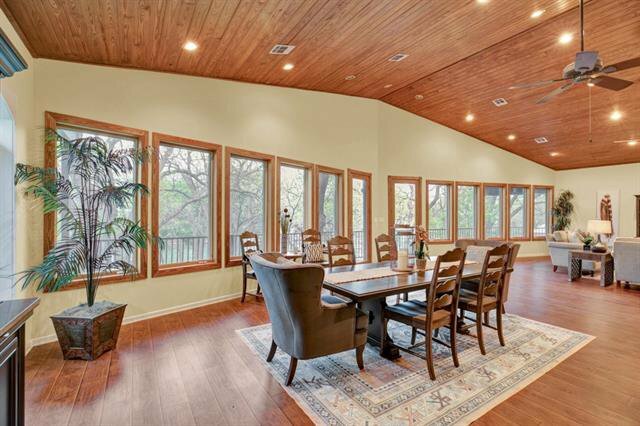 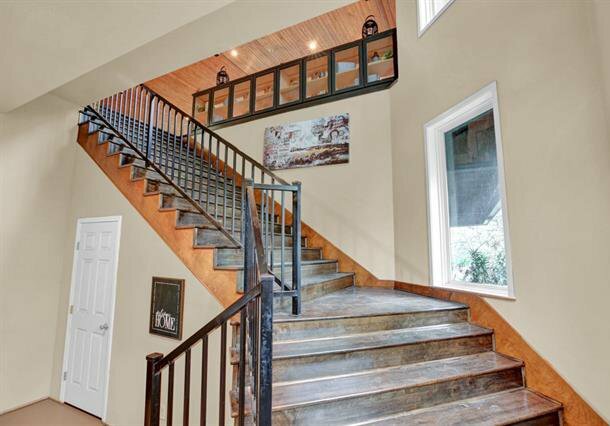 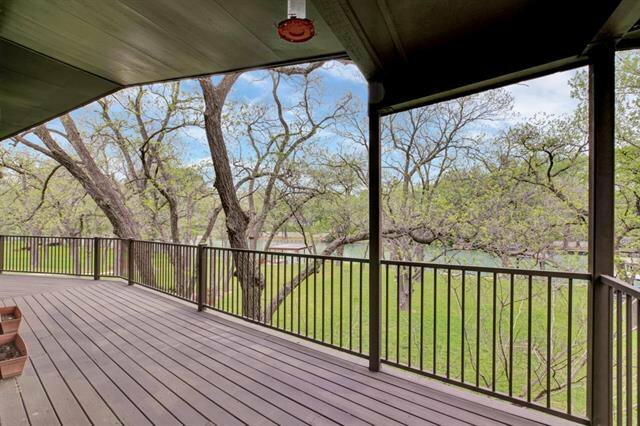 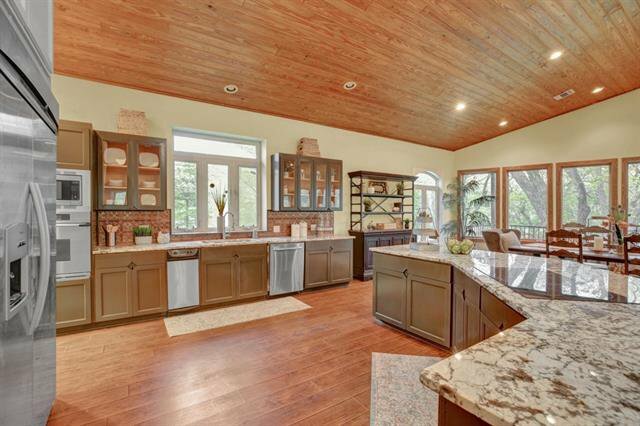 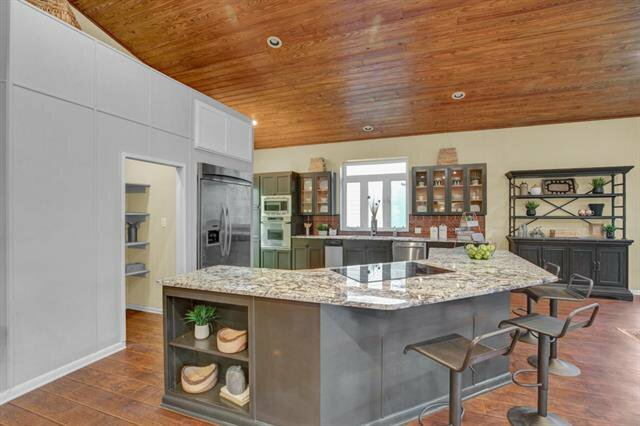 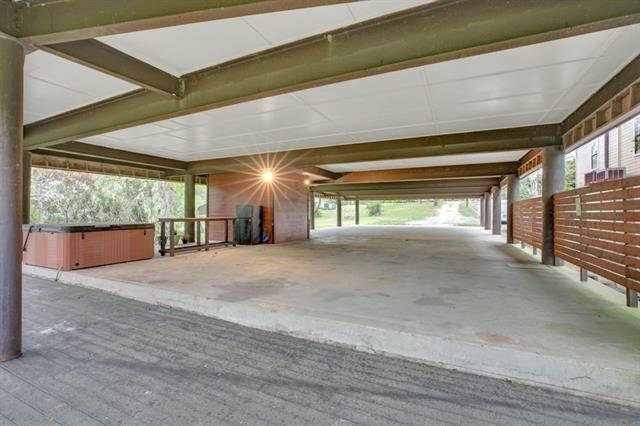 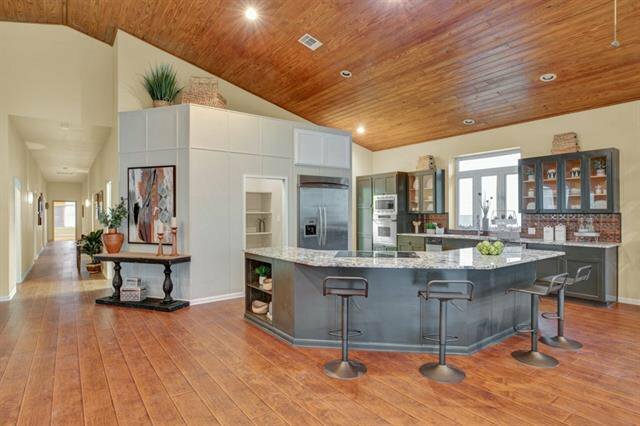 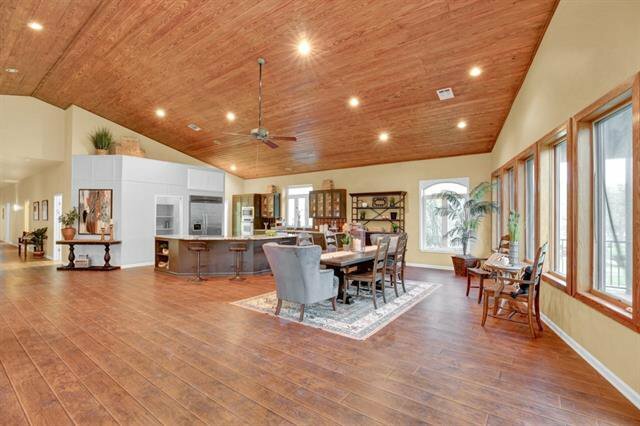 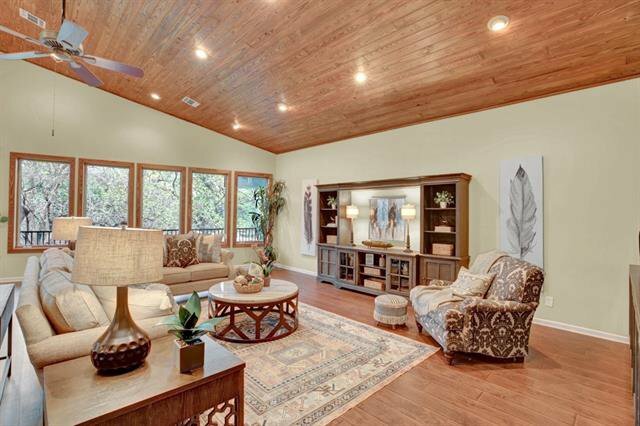 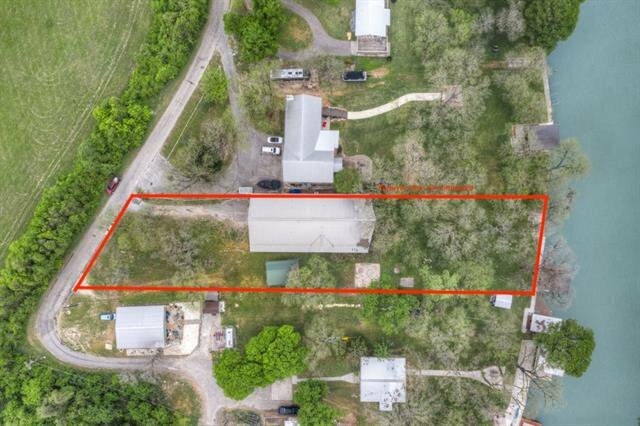 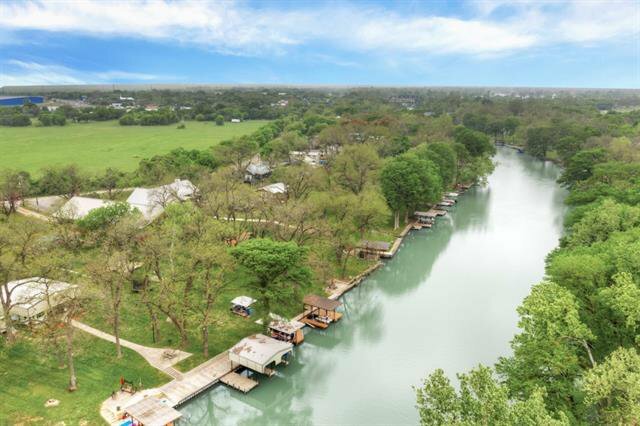 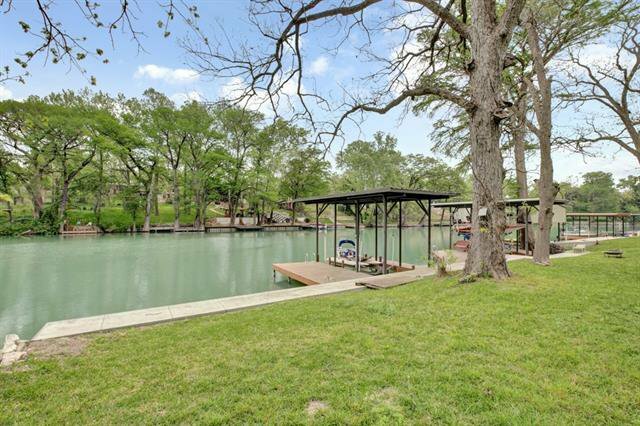 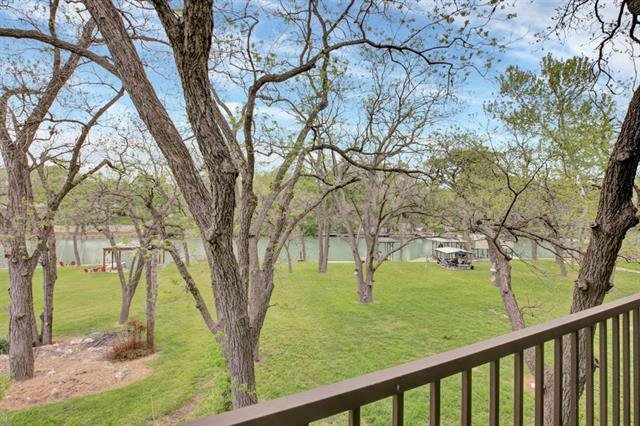 This captivating WATERFRONT property sits on 2 separate one half acre lots with mature Pecan trees and private boat dock. 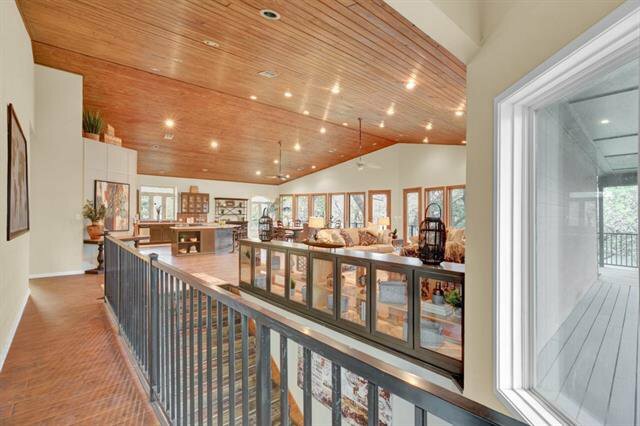 Panoramic views of Lake Placid from your upper deck or enjoy lakeside! 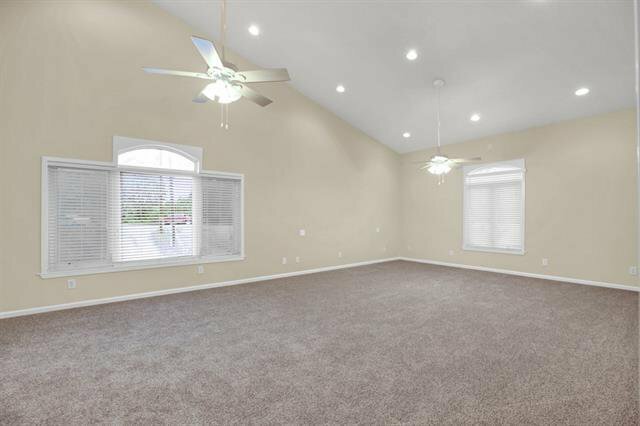 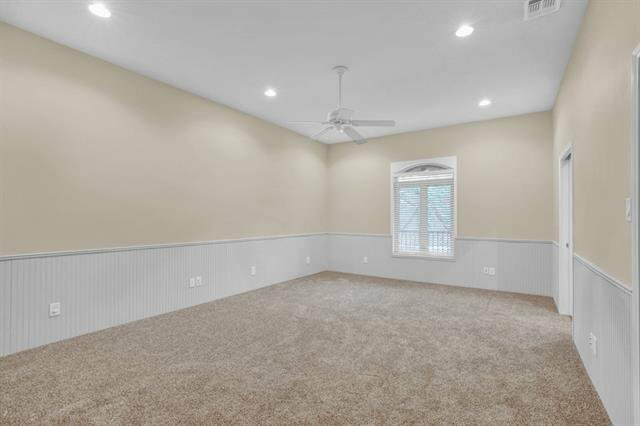 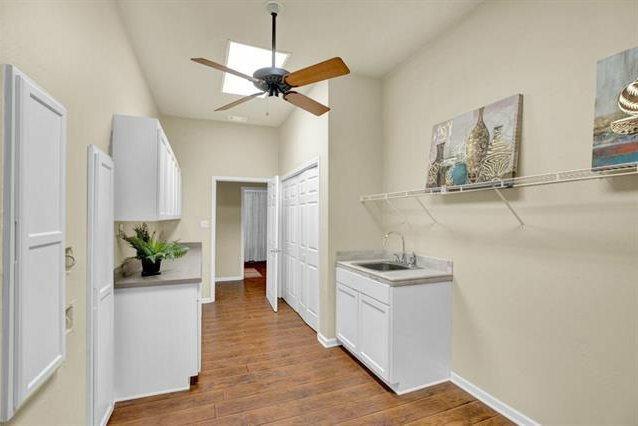 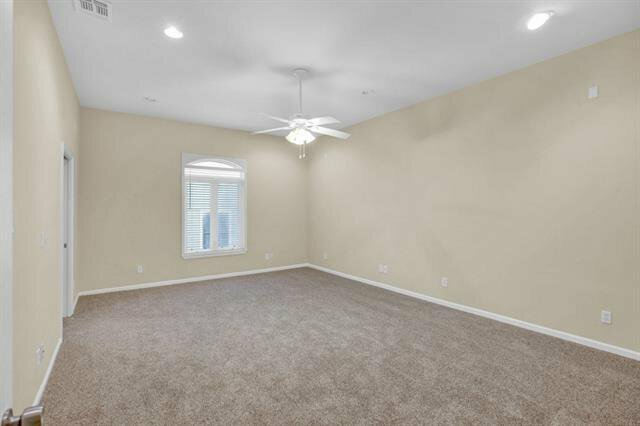 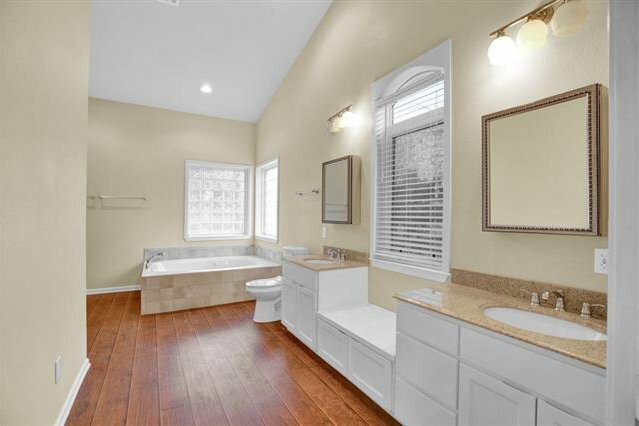 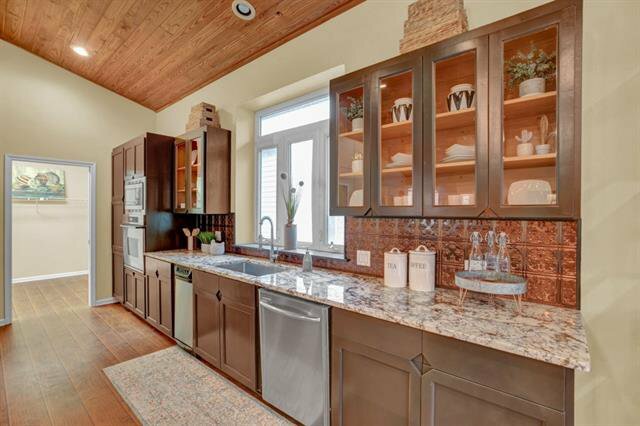 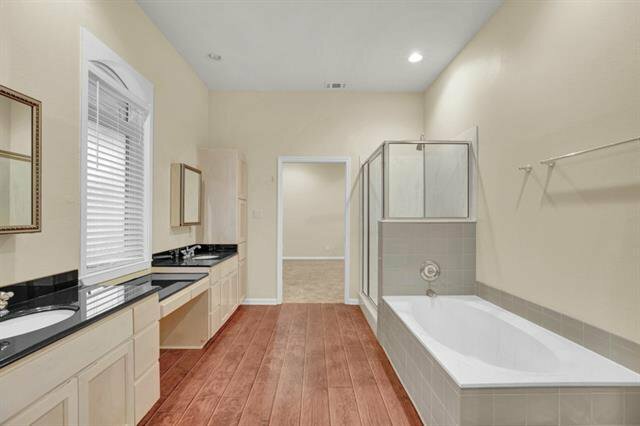 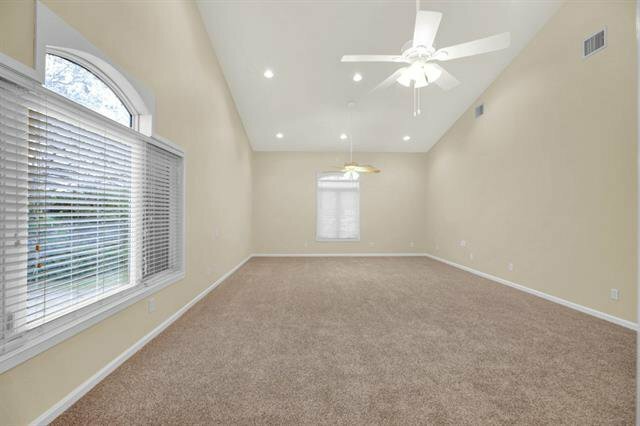 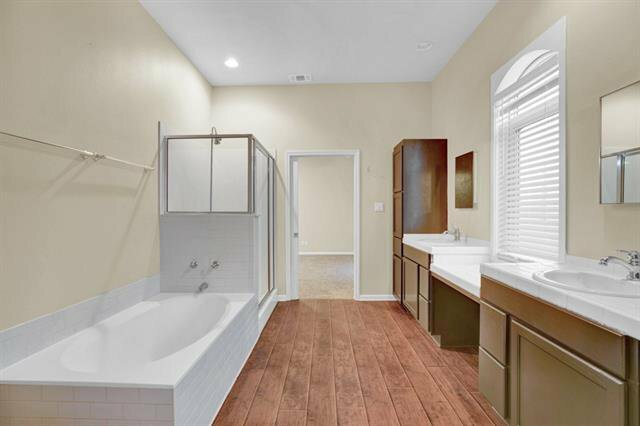 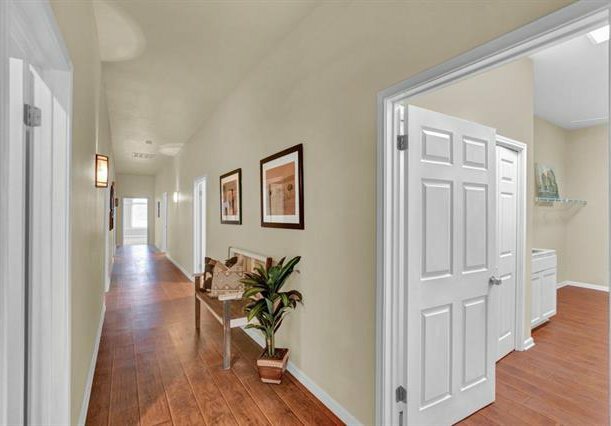 Features include tongue & groove pine ceilings, granite countertops, custom kitchen cabinets, recessed lighting in kitchen/living rooms, hand-scraped wood flooring, SS appliances, huge master bedroom, lots of natural light, guest parking and more to see! 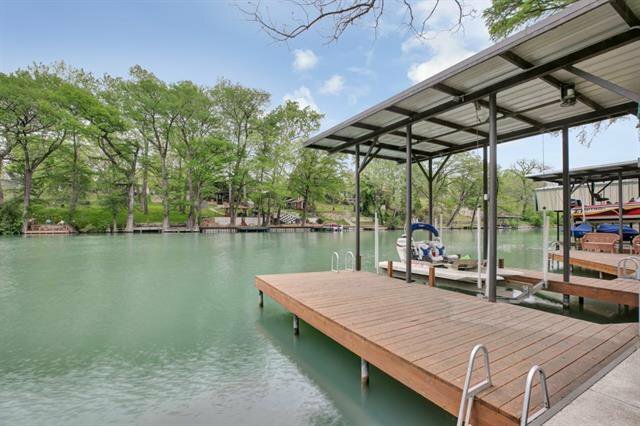 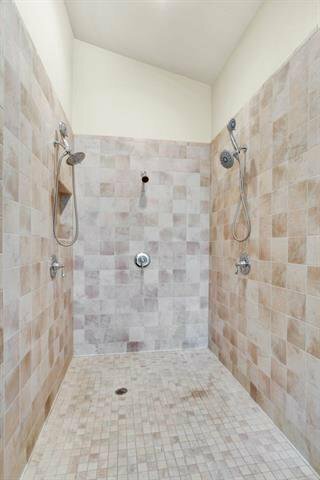 Use as an Air bnb, summer home or full -time residence! 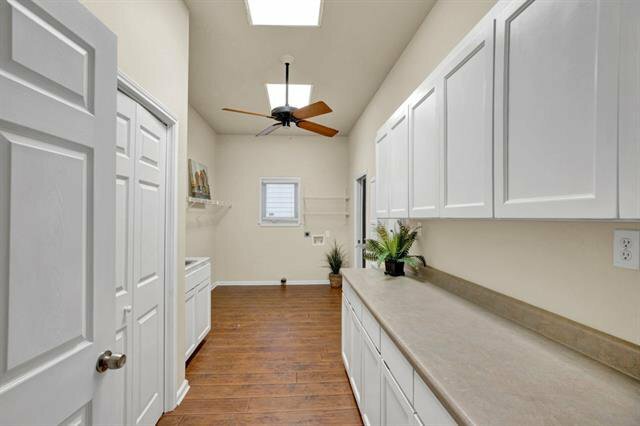 Listing courtesy of Vista Realty.